Museums in Fort Collins feature everything from hands-on activities to cultural exhibits. Multiple art galleries showcase a plethora of styles and talent. 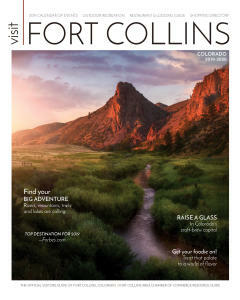 It’s easy to spend an entire day exploring the art, history, culture, and science of Fort Collins. 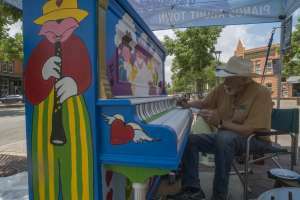 Fort Collins has a collection of unique museums dotting its historic Downtown area, focusing on everything from folk art to the intersection of history and science. Patrons can enjoy works by artists such as Andy Warhol, experience magnificent glass art sculptures by William Morris, and in the same day sample international folk art miniatures. Explore a vast number of subjects in each Fort Collins museum, including some related to the heritage of the area. The history of our area’s settlement, agricultural, and cultural heritage is explored in exhibits hung perennially at several locations. A can&apos;t miss historic structure in the heart of Old Town is the Avery House, which was built in 1879 by Franklin Avery who is responsible for the design of our wide streets around Fort Collins and he also was the founder of our local First National Bank and instrumental in developing many of our early water projects that enable agriculture to flourish in Northern Colorado. This house is now listed in the National Register of Historic Places and is available to tour on Saturdays and Sundays from 1-4 pm. For more information on tours click HERE. And, don&apos;t forget about 1883 Water Works, which is Fort Collins&apos; first ever public works project. This property is located at the foothills immediately west of Fort Collins where the historic Overland Trail runs right through the middle of the 23-plus acre site. The history of farming sugar beets, our land grant university, and our 500-year flood illustrate our city’s more recent history. Not to overlook the story of prehistoric man, including the globally significant find of the Lindenmeier site and many Folsom tradition fossils which revolutionized the theories of man during the Ice Age. Children and adults have fallen in love with the Fort Collins Museum of Discovery, which creates a full hands-on experience exploring and playing with music, science, and history. 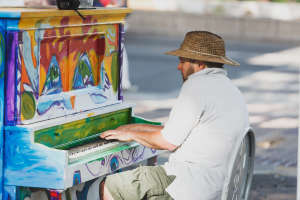 State-of-the-art stations allow users to create music with unconventional instruments, experience the wind wall, and understand Fort Collins’ musical heritage. The OtterBox Digital Dome Theater illuminates a gigantic 35-foot diameter dome screen treating viewers to glimpses of the universe’s stars and many engaging full-dome films. World cultures are showcased through private collections representing a vast array of countries and explorations of areas such as Africa and Southeast Asia. The family-friendly Global Village Museum offers a huge collection of international miniatures to explore. Native American Indian tribal history, the city’s establishment, recent community history, as well as Hispanic heritage can be found at the Museo de las Tres Colonias. Art fans can see fiber, painting, mixed media and sculpture at our professionally curated art museums. The Fort Collins Museum of Art, which exhibits large, touring art shows including many contemporary artists, is housed in the beautiful historic Post Office. Colorado State University Art Museum offers exhibits focused on a diversity of subjects including sports, costuming and traveling art exhibits. Fort Collins takes its horticulture seriously, and there is no shortage of flowers and gardens. Beautiful perennials create the backbone to the Gardens at Spring Creek, while annuals add color to the landscape. The Gardens have a well-loved Dahlia demonstration garden, ARTiculture sculptures throughout the grounds, a children’s’ garden, and an outdoor kitchen where savory dinners are prepared from produce grown on the premise. Flower lovers can also tour the picturesque rows of hundreds of potted flowers at the CSU Trial Gardens located at the University Center for the Arts. Original, nationally, and world-renowned art hangs on the walls of Fort Collins&apos; art galleries. A collection of more than 15 galleries populates the historic Downtown creating an art mecca for folk, contemporary, landscape, and still-life work. Galleries host a monthly Art Walk, the first Friday of each month from 6 p.m. to 9 p.m., allowing collectors and budding art fans the opportunity to admire paintings, sculptures, fiber art, installation art, up-cycled art, jewelry, and photography. 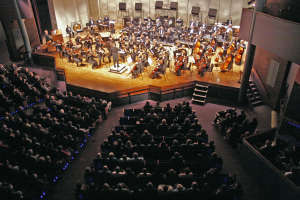 The art galleries offer patrons monthly rotating shows, special performances and tasty treats. Admission is free or reduced at all locations. Each gallery brings a different approach to its shows. 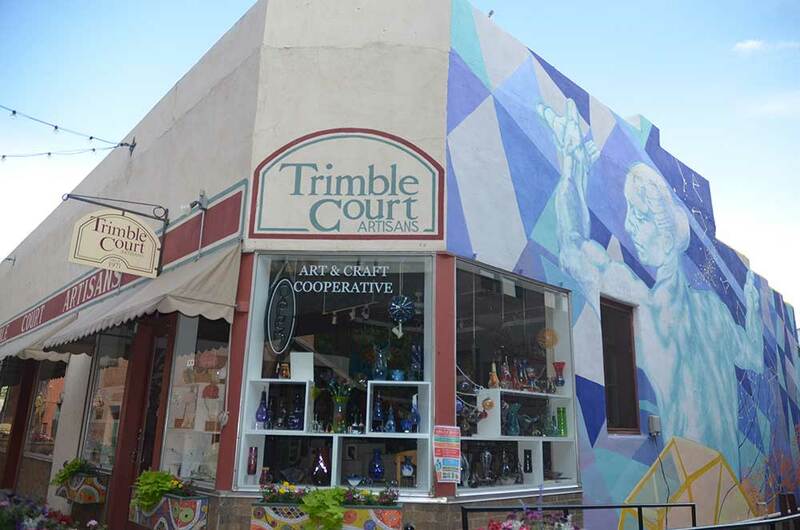 Some host regional artists and others are cooperative art boutiques. Many of the galleries host meet & greets, exhibition shows, live music and hands-on art experiences for the public to get a taste of their style. 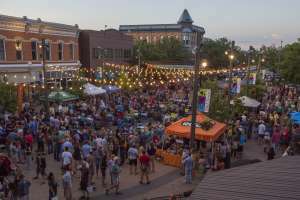 With a native population of talented artists as well as skilled gallery owners the level of art hanging in Fort Collins is considerable, boasting the largest concentration of art galleries in Northern Colorado. Explore this constantly rotating universe of monthly shows with friendly gallery owners, approachable art, and a wide array of artistic experiences.